We really need all your support again to help us with donations and find us some sponsors. We’ve set up a crowdfunding page which allows Sunset Festival fans/goers to donate towards this year’s Festival from as little as £1. 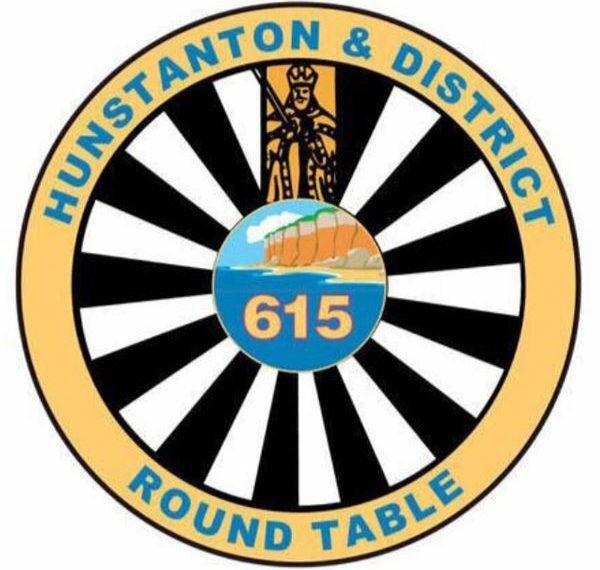 As you may have heard or seen via KLFM and our Hunstanton and District Round Table 615 Facebook page we do all our events to help people in the local community, just like Jaxson and his family. Every penny we raise goes to people that really need it. Bruther Will are coming to Sunset from 3pm on Saturday 20th July they are The finest fiddling folk folly found from Fakenham to Feltwell.